The ancient province of Quercy is truly 'a land that time forgot', where you will find, hidden away in sleepy backwaters, some of the most attractive rural architecture in France. Fortified towns known as Bastides (taken from the langue d'oc word 'bastidas'), perch precariously high up on the hilltops giving wonderful panoramic views of the breathtaking landscapes surrounding them. Quercy is home to several 'plus beaux villages de France' which is hardly surprising. The area is dotted with numerous atmospheric market towns with cobbled streets and half timbered or honey coloured stone houses, set amid rolling hills, fertile farmlands or shady woods. History has also left its mark on the region from the river sculpted causses (plates of limestone plateau), prehistoric dolmens and painted caves, to medieval castles to name but a few. Cahors, the ancient capital of Quercy and the existing capital of the Lot region is a bustling and vibrant city. Nestled in a loop of the river Lot and overlooked by rocky hills, Cahors is famous for its 'black' wines which are reputedly the darkest in the world, and its trademark Valentré Bridge, a remarkable example of French medieval architecture which is listed as a UNESCO World Heritage site. 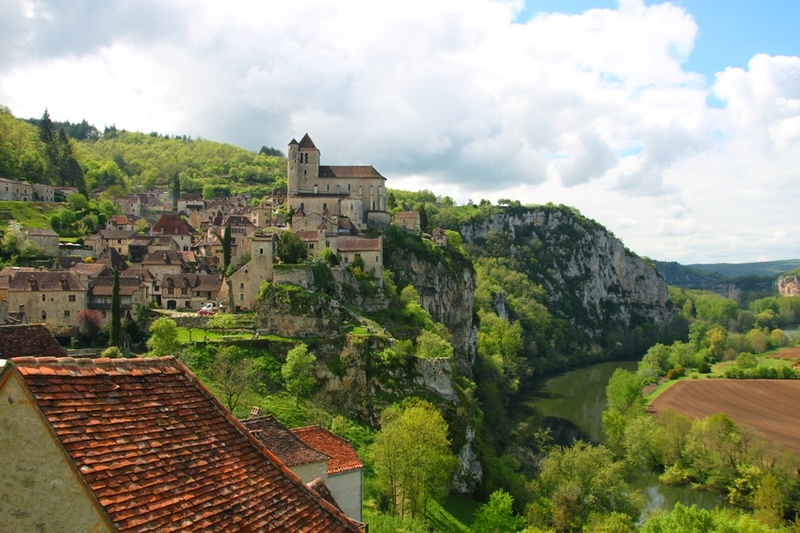 The vastly varied landscape with pretty riverside hamlets and fortified cliff top villages along with the ancient history of the region makes Quercy an interesting place to live. With a mixture of architectural styles from quaint stone cottages and farm houses to half timbered town houses there is something to suit every taste. The area is popular with Parisian second home owners looking to relax and 'recharge their batteries' after the hustle and bustle of working life in Paris. The Quercy region is a large area comprised of three departments (Lot, Lot-et-Garonne and Tarn-et-Garonne) so it is harder to give an overall pricing guide to this territory. The Lot, with the medieval town of Cahors as its capital, offers very good value for money and is largely more affordable compared to the bordering departments of the Tarn-et-Garonne and Lot-et-Garonne. 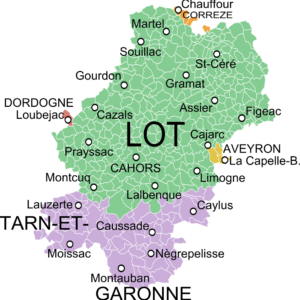 Notable towns include Cahors, Montcuq and Martel. The region is comparatively cheaper compared to the neighbouring department of the Dordogne and the department is now popular with international buyers. 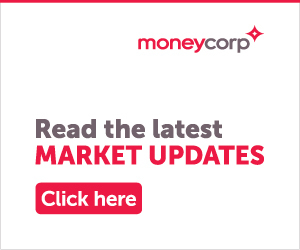 There is a strong rental market which makes it an ideal area to invest in property and overall pricing has risen as the area has become more sought after. To the south of the Quercy in the Tarn-et-Garonne, is the thriving town of Montauban . Pricing increases here, particularly as you get closer to Toulouse. Property pricing can be more reasonable towards the smaller towns to the west of the Quercy like Montaigu de Quercy. Lauzerte is another pretty, historic bastide or fortified village in the Quercy Blanc. The region is characterised by the white stone and the pigeonniers dotted across the landscape. 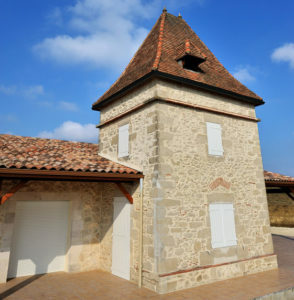 As you head over into the Lot-et-Garonne you will find also find the small medieval village of Beauville situated on an outcrop overlooking a valley. The terrain also differs quite a bit from the rockier northern Quercy area around Cahors versus the gentle rolling hills and valleys towards the southern Quercy region of the Lot-et-Garonne and north Tarn-et-Garonne. The region experiences a micro-climate with drier and warmer weather compared to the regions to the north with long hot dry summers and cold short winters. The north of the Lot has more mountainous weather with its proximity to the Massif Central in contrast with the more temperate climate in the south. There are several airports that provide convenient access to the Quercy region including Brive-Souillac, Toulouse and Rodez airports. Cahors, Souillac and Gourdon in the Lot are all on the Paris-Touline trainline. By car, Cahors is approximately 5 and a half hours from Paris and the drive from Calais takes about eight hours. Whether you are looking for a permanent residence or a holiday home, there is everything to suit every lifestyle and budget. For those wishing to generate income from letting out their holiday home when they are not using it, there is a very strong rental market as this is a very popular area with French tourists and foreign visitors, who are drawn to the area because of its stunning landscapes and history. These beautiful stone farmhouses are characteristic of the region and are built using the famous white Quercy stone. Each property is distinct but they are usually organised around a courtyard and will come with outbuildings – ideal for your renovation project or plans for a gîte business. The ground floor would have been used for the animals with an external stone staircase leading to the main living areas. Smallholdings can also be found with agricultural land more readily available in the Lot-et-Garonne where the soil is richer. Prices range from as little as €120,000 with some restoration work up to €350,000+ with converted gîtes. 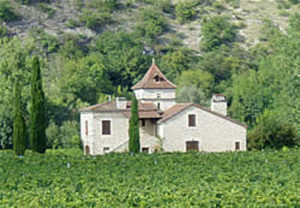 The bastide towns or fortified village houses are one of the most characteristic styles of property in the region. These medieval towns were designed in a chequerboard layout organised around a central arcaded square where market days are still held today. The bastide town of Lauzerte is a fine example of this early town planning although these properties are highly sought after. These stone properties, often built in the half-timbered style, are within walking distance of shops and services providing a community feel. Small village or town-houses with a terrace or courtyard can start from as little as €100,000 upwards. The turretted houses and pigeonnier (dovecotes) are typically more prevalent in the north of the Quercy countryside. They are a nod to the agricultural heritage of the region as the pigeonniers were used to cultivate colombine, a cheap source of fertilizer. 1. I am looking for a smallholding with agricultural land. Which area of the Quercy would best suit my project? The Midi-Pyrénées is a rural area and one of the leading agricultural regions in France. There is quite a bit of diversity in the land and type of production. In the Causses area – the limestone plateaux - the ground is less fertile and rock strewn. Although the Cahors appellation vineyards can be found here, this is not a great area for traditional arable crops so it would be better to look in the southern part of the Quercy where the land is more fertile and the terrain is formed of gentle rolling hills and valleys. 2. Everyone tells me that the best place to look for a gite business is the Dordogne but I like the Quercy region, should I change my search area? The Dordogne has long been a popular area for holidaymakers and, as such, there is competitive rental market here. Remember that holidaymakers will also look to enjoy other areas of France and the Quercy region offers so much as well including beautiful and varied scenery, hilltop bastide towns and delicious gastronomy. In recent years, there has been an increase in popularity in the Quercy region from foreign buyers and there is a strong rental market here. 3. Although I am looking for a rural setting, I don’t want to be isolated. Is this a good area for market towns? In short, yes! The region is dotted with beautiful bastide market towns, carved up into the hilltops. 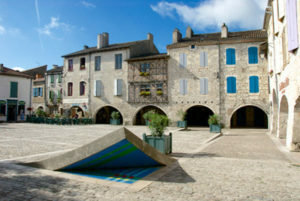 The most well-known of which is the pretty bastide market town of Lauzerte. The town of Montaigu-de-Quercy is another traditional market town with a great Saturday market and super views over the Tarn-et-Garonne countryside. The town of Beauville in the Lot-et-Garonne is another perched hilltop town with a main square surrounded by lovely arcaded stone buildings. If you’ve got your heart set on a French property in the beautiful ancient province of Quercy a phone call to the FrenchEntrée Property team is a good place to start.